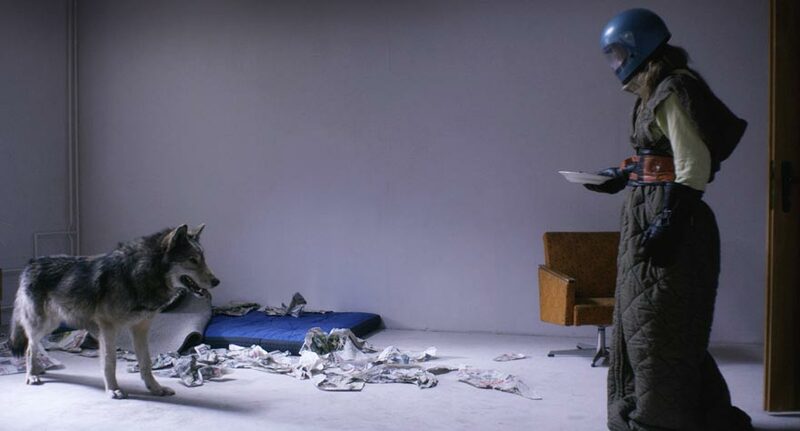 An inventive satire about the ever-narrowing relationship between artist and audience, Director’s Cut has a lot of interesting ideas bouncing around inside its twisted, experimental narrative, though on a fundamental level, the movie simply isn’t that compelling. 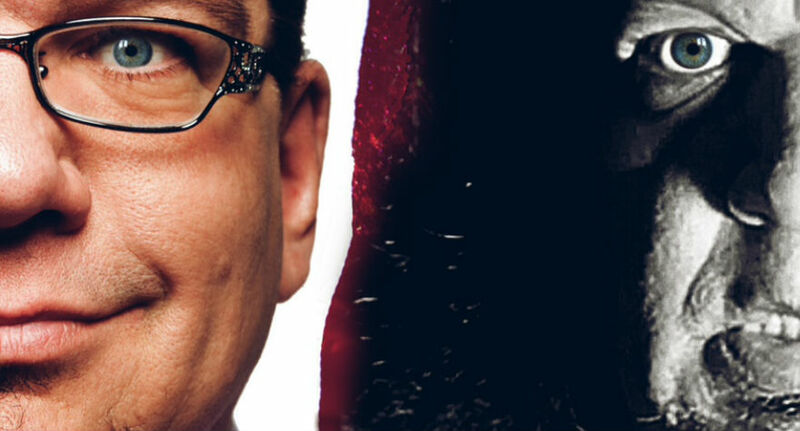 Penn Jillette plays Herbert Blount, a stalker psychopath who donates a ton of money to a crowdfunded horror movie, his reward being on-set access and permission to shoot behind-the-scenes footage. Not content in his role as financier, Blount hatches a plan to take over the movie by replacing the director, stealing the footage, and kidnapping lead actress Missi Pyle to shoot additional scenes. We learn all of this via a director’s commentary provided by Blount over his new version of the hijacked movie, a unique storytelling approach that’s amusing until the schtick grows old about halfway through. At first, it’s incredibly intriguing to watch the opening credits of the fake movie while listening to Jillette in character as Blount, using his shoddy After Effects skills to cross out director Adam Rifkin’s name and scribble in his own as he drops nuggets of sophomoric moviemaking knowledge in an attempt to give us a peek “behind the scenes.” As a character, Blount is a moderately entertaining take on the entitled fanboy, an heightened representation of the dangers and mild absurity of crowdfunding. Blount’s creepy obsession with Pyle provides most of the movie’s humor, with him trying to pass stalker footage of the actress both out in public and in her hotel room off as new scenes for the movie they “collaborated” on. Jillette’s voice is one of the most recognizable out there, which is a good thing in that it always holds your attention, but a bad thing in that it’s hard to associate what we hear with Blount and not Jillette, the lovable entertainer we’ve associated that voice with for decades. As the story unfolds and the gimmick loses its luster, Director’s Cut reveals itself to be a sort of bland abduction movie that doesn’t offer any real chills or thrills. It isn’t very disturbing, suspenseful, frightening or even funny. Playing themselves alongside Pyle are Gilbert Gottfried, Nestor Carbonell, Hayes MacArthur, Harry Hamlin and Jillette’s old friend and cohort, Teller. The horror movie they’re “acting” in is generic by design, so all of the interesting stuff is saved for the leads. The movie arguably exists in the found-footage category but doesn’t capture the real-world horror that sub-genre was designed to elicit, mostly due to the fact that the dialogue is a bit too theatrical. The folks at Red Letter Media created a character called Mr. Plinkett a few years ago who does video reviews of movies while giving us glimpses into his twisted personal life, in which he kidnaps women and murders women and sells homemade pizza rolls via snail mail. It’s a similar concept but works better than Rifkin and Jillette’s movie because it delivers the goods, providing serious film critique underneath all the craziness. Director’s Cut doesn’t offer the raw, fundamental genre joys one would expect from such a wacky project. The idea to make a crowdfunded movie about a demented crowd-funder is fun, but this movie isn’t.